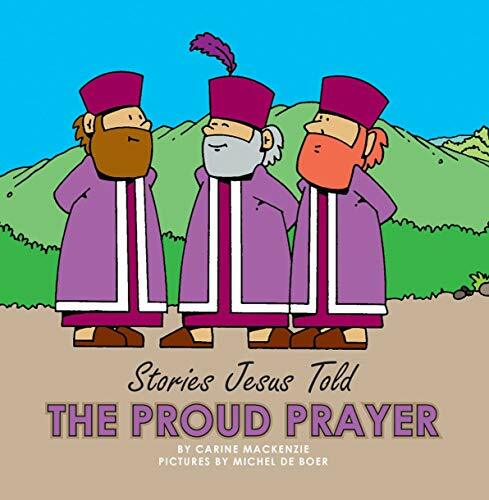 Jeus told this story about two men who prayed. One is respected by people and one is sorry for doing wrong. Who does Jesus want us to be like. Can you find in the every picture?